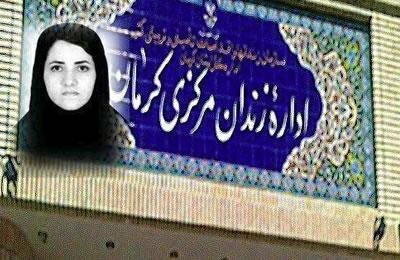 Political prisoner Soheila Minaii was transferred to solitary confinement of Kerman Prison on February 22, 2017. She is due to stay in a solitary cell for one week for insulting Khamenei, the mullahs’ supreme leader, and other government officials. Soheila Minaii, 27, was initially arrested on August 10, 2015, by Intelligence Ministry agents. She was sentenced by a court in Sanandaj to three years in prison and internal exile to Kerman Prison. Iran: Journalist tells family not to wait for her!